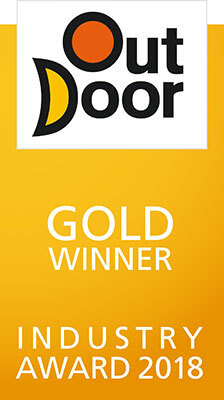 Want to discover the world and get to know new locations? The Atrack offers microadventures and everyday escapes at their best! The waterproof Active Traveling backpack has been developed as an easy to use pack for all types of travel and outdoor activities. It‘s both a travel duffle and a fully featured outdoor backpack. Atrack is available in three sizes and in various stylish color combinations: signal red, mustard and black. 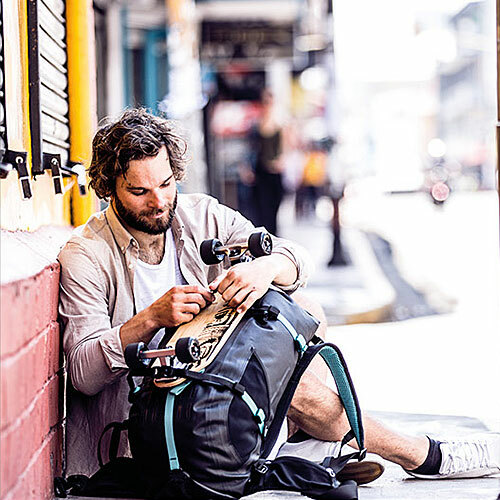 The backpack is 100% waterproof, PVC-free and sustainably made in Germany. Once you arrive at your destination, you just unpack, and repack the gear you need for your next activity. 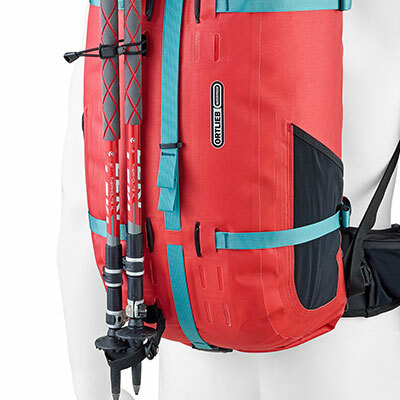 Atrack accessories and compression straps turn your Atrack into a fully featured backpack for hiking, biking, ski-touring, snowshoeing, or for whatever adventure you seek. 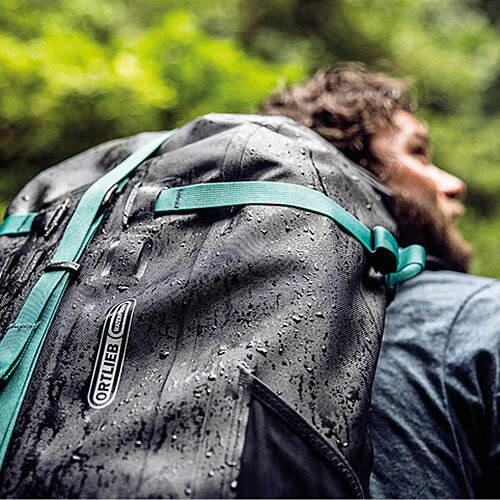 The innovative and uniquely positioned waterproof zipper along the Atrack’s back provides a wide opening. 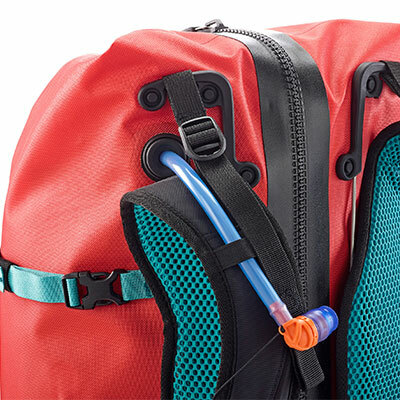 It offers unobstructed access and a clear view to all of your gear inside the backpack. Accessories for attaching all kinds of gear, e.g. trekking poles, helmet, snowshoes, skis etc. 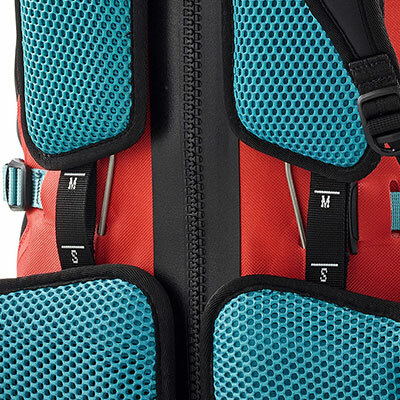 The backpack is supplied with 4 compression straps.. Shoulder straps with stepless length adjustment allow individual adaption of the pack (S-XL). The carrying system stays dry and clean. New, easy to use hydration tube passage. The hydration system is available as accessory. Numerous accessories serve for fixing all different kinds of gear, e.g. trekking poles,helmet, snowshoes, skis etc. 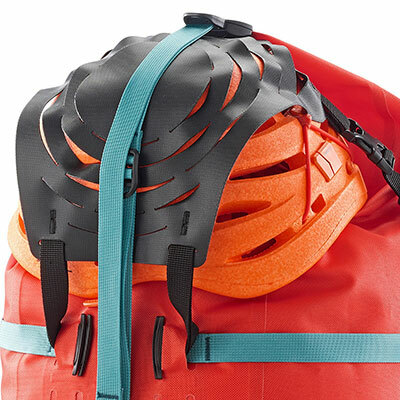 The pack is supplied with 4 compression straps.